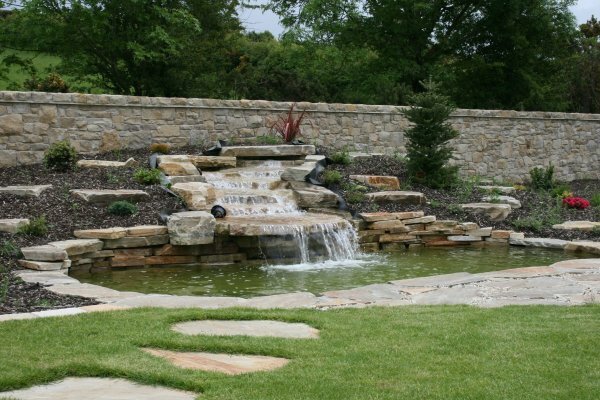 We have put together some handy DIY guides that will walk you through some common applications for our stone products. Z Panels are designed in a way that makes them easy to install with little waste or expertise required to ensure a high quality finish. Follow our simple installation guide for best practices. How to apply JOINTEX Easy Joint. Grouting made simple. 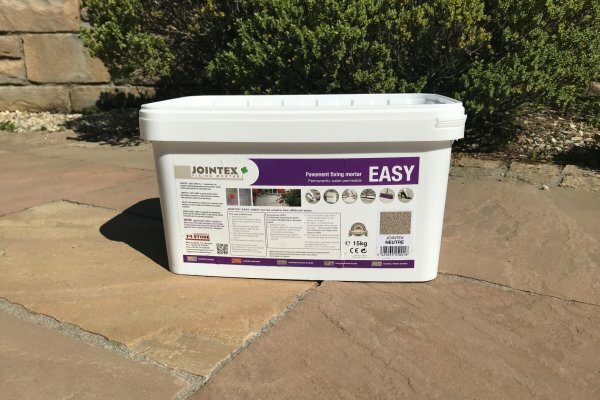 Follow this easy to read guide on how to apply JOINTEX Easy Joint for quick and efficient application. McMonagle Stoneer, a new and easy way to clad. 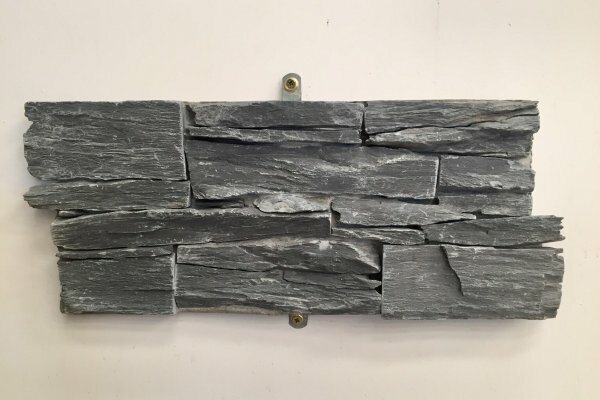 Follow our guidance steps on how to estimate and install our 30mm cladding system to give that look of "full thickness" stone. 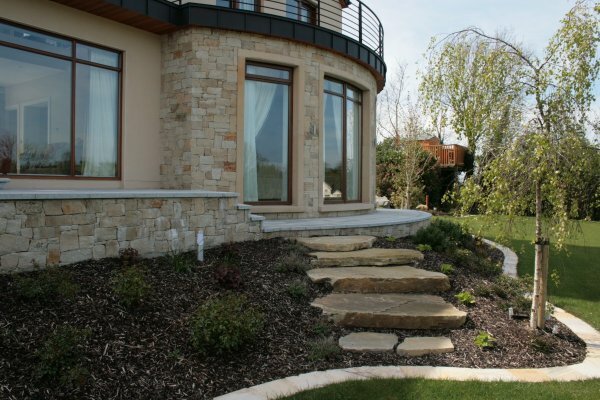 Transform your garden with little effort by creating a garden path out of stepping stones. Not a professional landscaper, don’t worry, it’s easy! Find out more here.